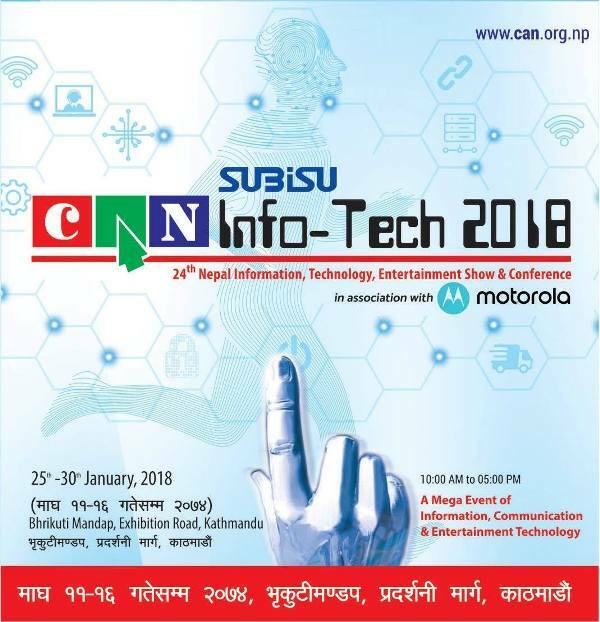 SUBISU CAN INFOTECH 2018 in association with Motorola starts Jan 25, 2018. 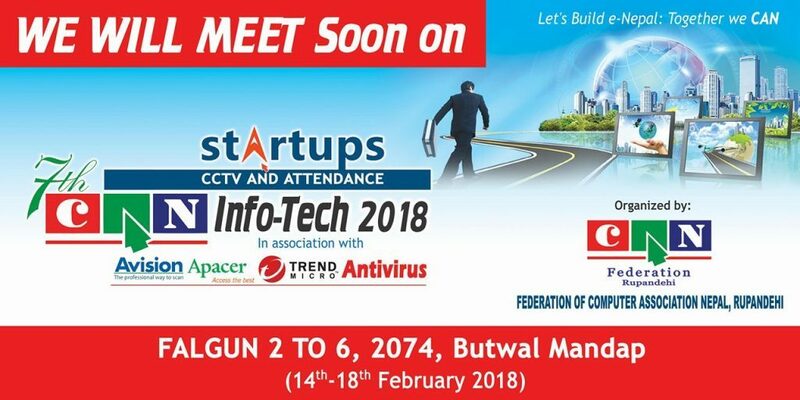 This year it is going to be different as New Executive of CAN Federation has planned to make it something different and dedicated to everyone such as students, startups, software companies, etc. 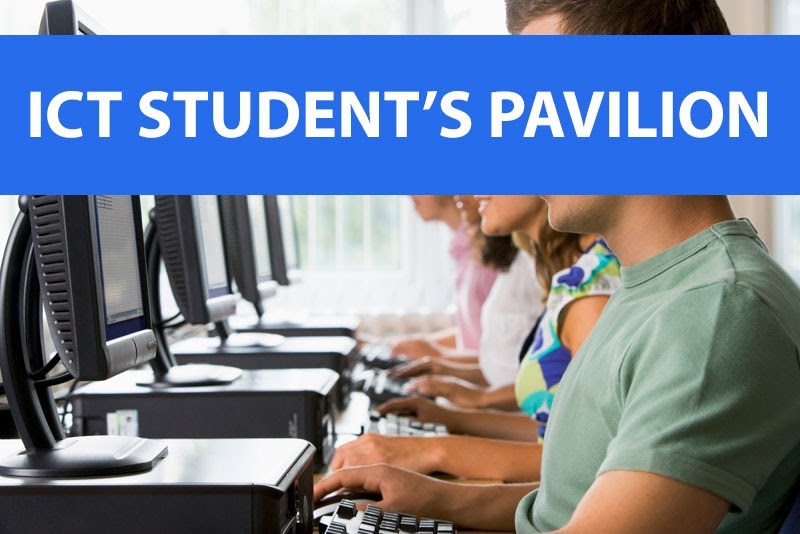 CAN Federation has introduced student pavilion this year to promote students in ICT and help them make their easy steps to the world of ICT. We have an HR stall in the building where students can also apply for jobs in the field of IT. Growth Sellers, an HR/Requirement Company, will facilitate along with CAN Federation in helping students get a good career in ICT. 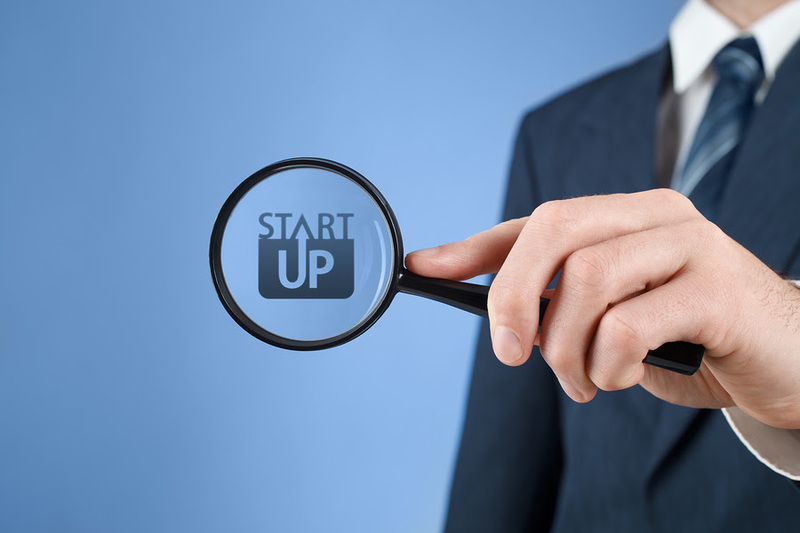 CAN Federation has introduced a startup pavilion to help and promote ICT Startups. 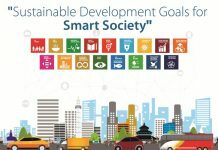 Organization Committee has provided a block for Startups where they can showcase their ideas, products to the visitors and thus help them convert their design into a business. 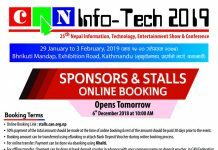 CAN Federation has introduced a software pavilion to help companies brand their company and services. 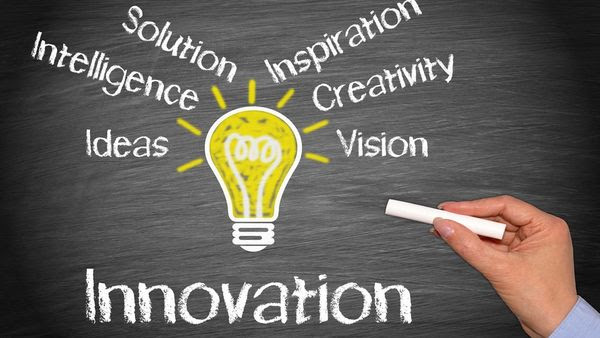 CAN Federation has introduced a pavilion for innovations where new concepts will be demonstrated. They could be a startup or some new idea. CAN Federation have placed a dedicated media room to highlight features and services in the pavilion? 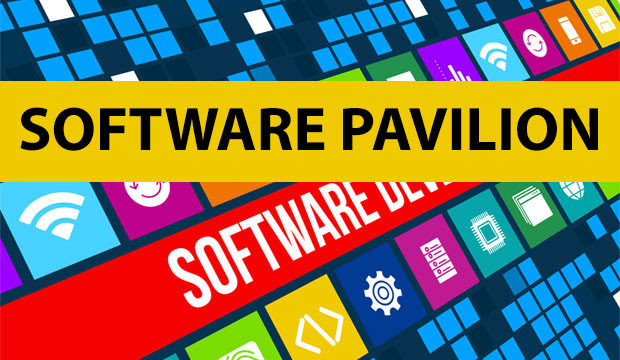 The main idea is to promote all participants in this pavilion such as students, startups, companies, etc. in the tent by covering there news and articles daily.